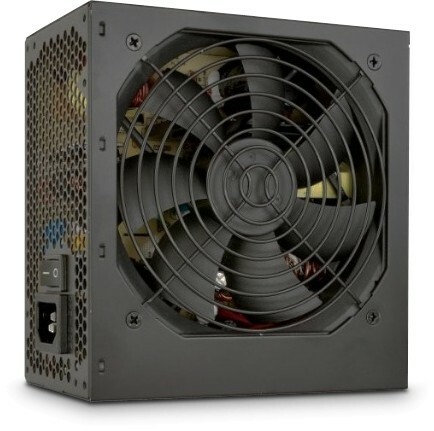 High quality low cost OEM PSUs designed to provide power to virtually any system you care to throw at them. These OEM power supplies from FSP are ideal if you are looking for a low cost solution for powering a PC. They are 80 Plus certified and therefore offer at least 80% efficiency and come with braided cabling.